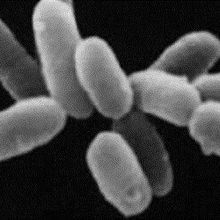 By horizontal gene transfer, an antibacterial gene family has dispersed to a plant, an insect, several fungi, and an archaeon. 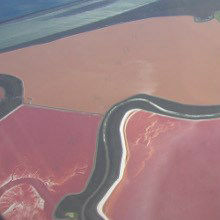 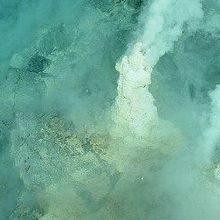 New Genes = New Archaea? 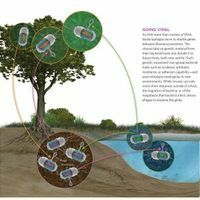 Genes acquired from bacteria contributed to the origins of archaeal lineages, a large-scale phylogenetic analysis suggests. 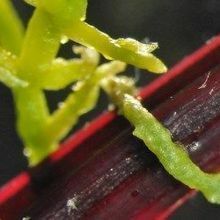 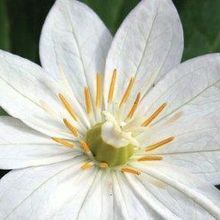 Researchers report the first example of large-scale RNA-based communication between species—a parasitic plant and two of its hosts. 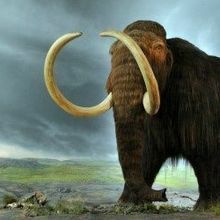 In lab experiments, bacteria usurp small, damaged fragments of DNA, including those from a 43,000-year-old woolly mammoth. 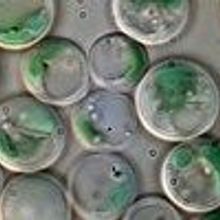 Bacteriophages shuttle genes between diverse ecosystems. 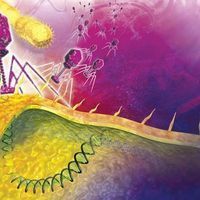 From therapeutics to gene transfer, bacteriophages offer a sustainable and powerful method of controlling microbes. 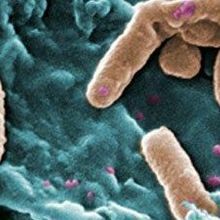 A new study finds strong evidence that bacteria can transfer genes into human genomes, especially in cancer cells.